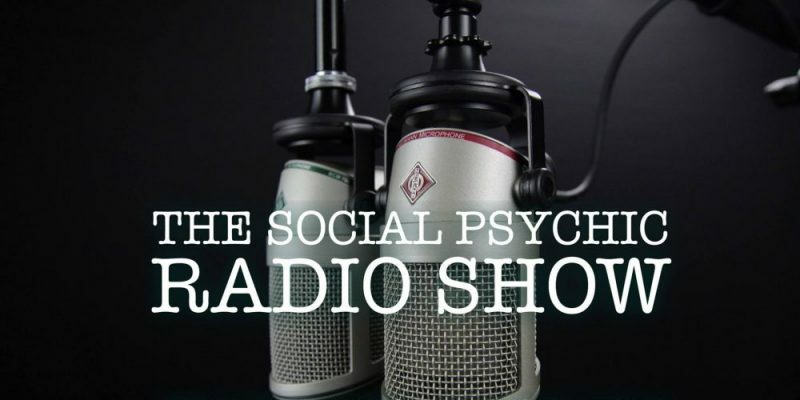 The Social Psychic Radio Show is a regularly released podcast that deals with a number of topics ranging from spirituality through medium-ship, to self-improvement, connecting to the other side, and much more. Jason Zuk hosts the show – an intuitive medium in practice since 2004. Each episode takes the form of a genuine discussion regarding specific issues. Jason Zuk welcomes various guests each week to dig deep into a particular concept or story. His questions generally encourage guests to open up in a revealing and deeply human way, which makes for a captivating and interesting experience for listeners. Audiences with an interest in the psychic realm, the experiences and stories of those who share that interest, and anyone who generally enjoys the realness of a free-flowing conversation regarding spirituality, overcoming struggle, and wider considerations about life, will likely enjoy listening to the show and will get a lot out of it. In the latest episode, embedded below, a client of Jason’s – Barbara – shares her son’s story of hope as he attempts to find work to overcome being homeless. Listen to The Social Psychic Radio Show on YouTube or at Blog Talk Radio. Find & follow Jason Zuk & The Social Psychic Radio Show on Facebook & Instagram. Visit his Website for more info.